We are delighted to welcome Michael Turner and Andrew Dixon to the practice. 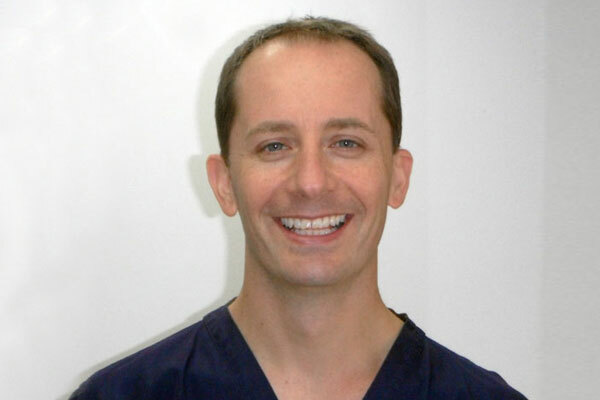 Michael is working with us to provide complex root canal treatments. Andrew is working with us to provide implants and facial rejuvenation treatments.